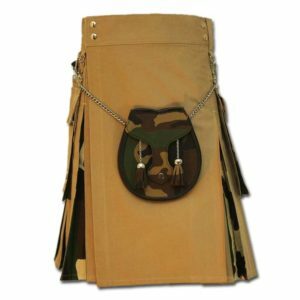 This unique Tactical Duty Kilt is a fully functional utility kilt made of highly durable polyester/cotton blend with Rip-Stop weave and DuPont Teflon fabric protector for stain resistance and easy maintenance. 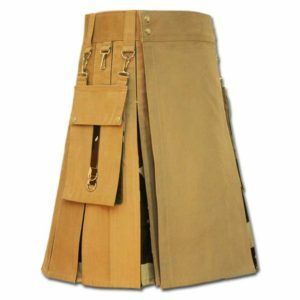 Designed to perform on duty, at the range, or in an operational environment, this Tactical Duty Kilt comes with front slant pockets, interchangeable Tactical Duty Utility style cargo pockets and over sized belt loops to accommodate a 1.75″ (4.4 cm) operator’s belt. 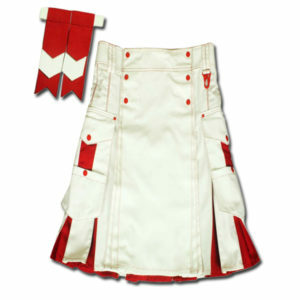 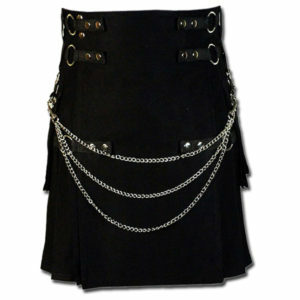 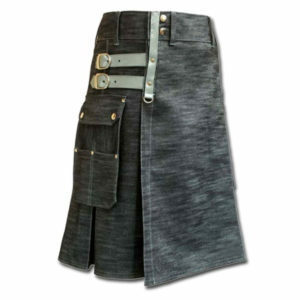 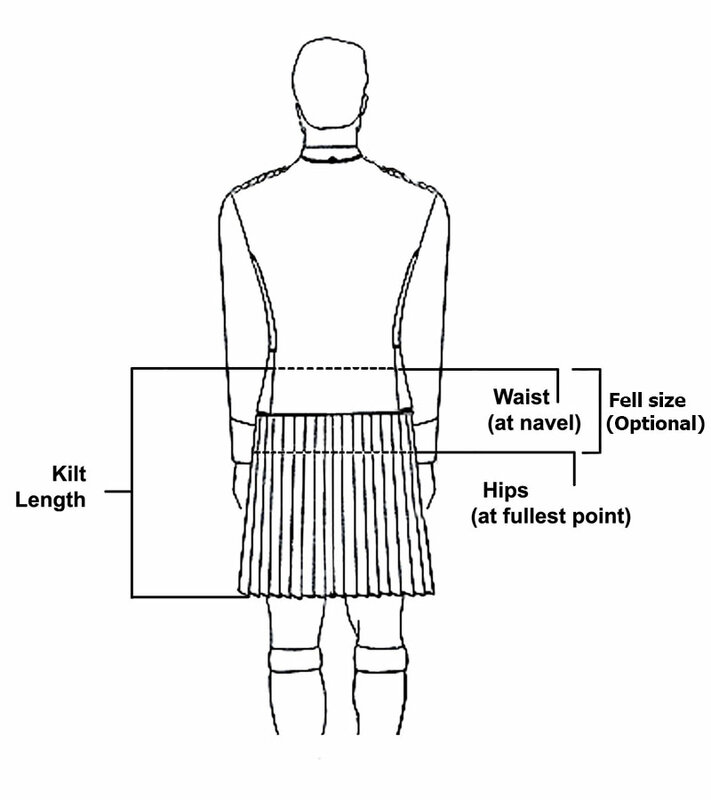 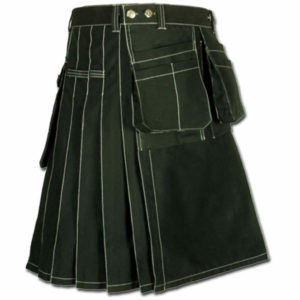 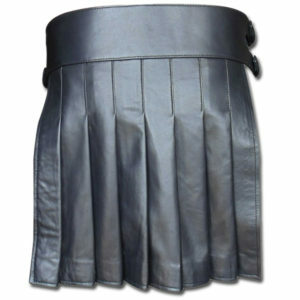 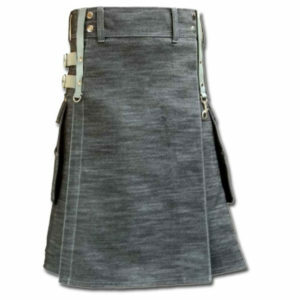 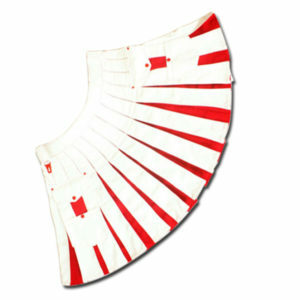 Additionally the kilt comes equipped with badge holder on the front belt loop, two front D-rings for attaching a sporran, and double/triple stitching for increased durability. 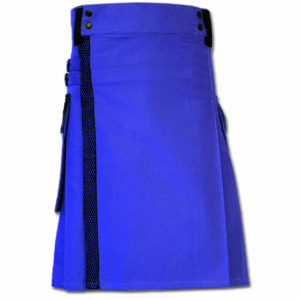 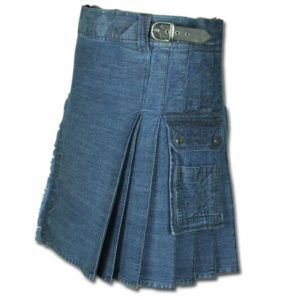 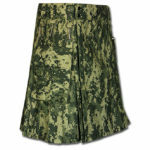 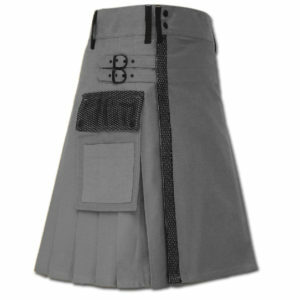 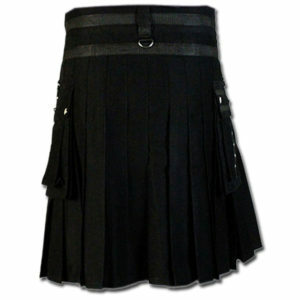 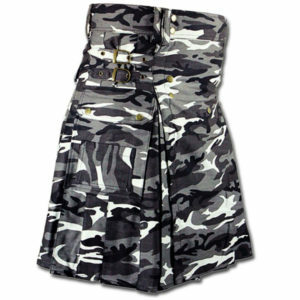 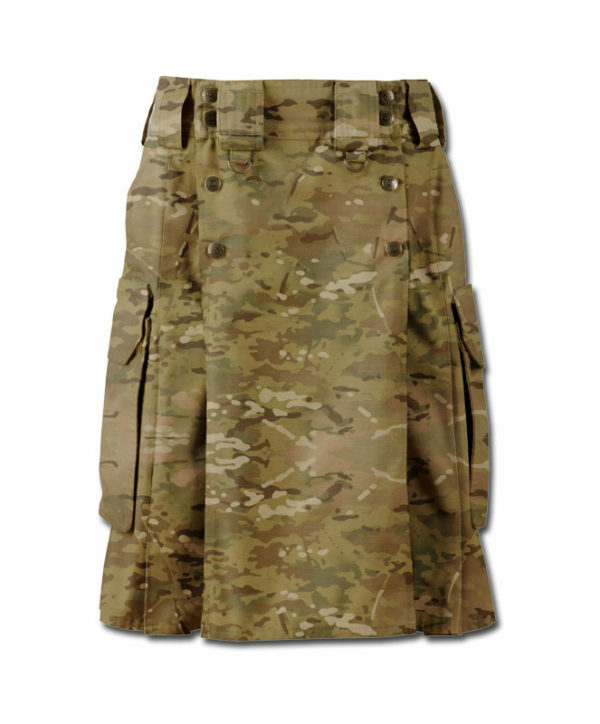 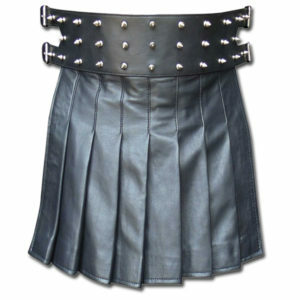 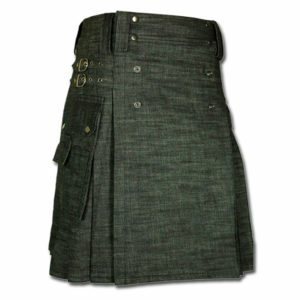 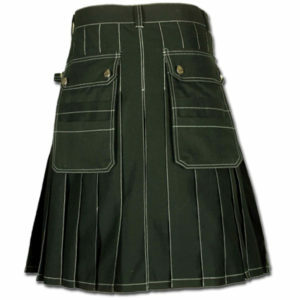 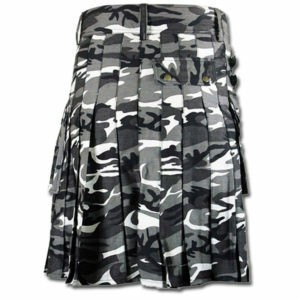 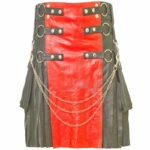 Tactical Duty Kilt from 5.11 provides superior durability and functionality for operational use.